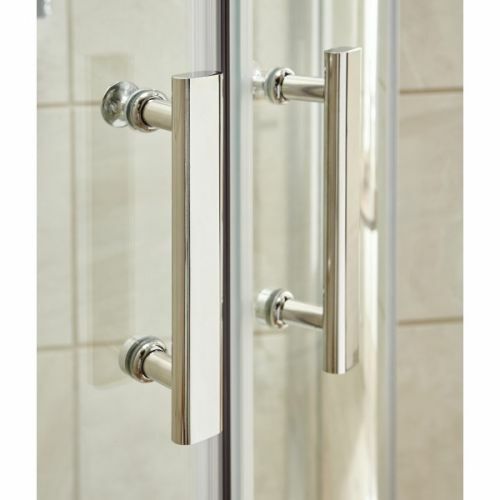 Beautifully designed chrome finished quadrant shower doors, for fitting into a corner location, available right now for the best price on the web. 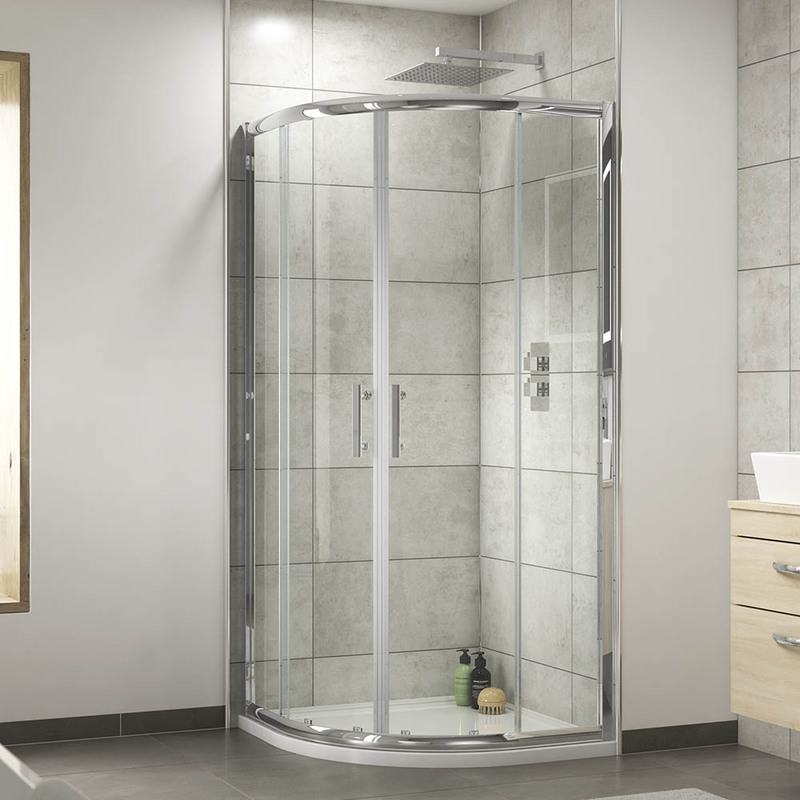 This unit offers you a generous showering space for a compact enclosure with twin sliding doors for easy central access. 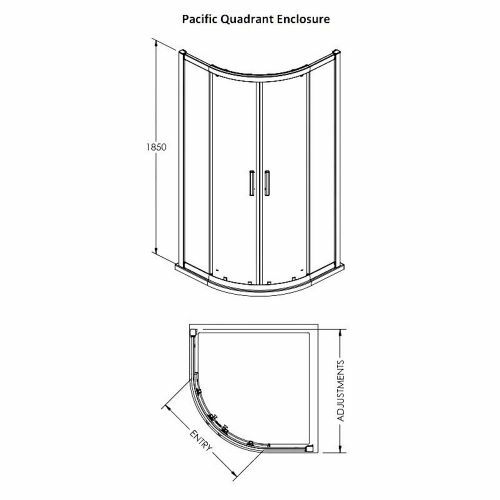 The cubicle is all metal constructed, no plastic here, affording a sturdy space once installed. 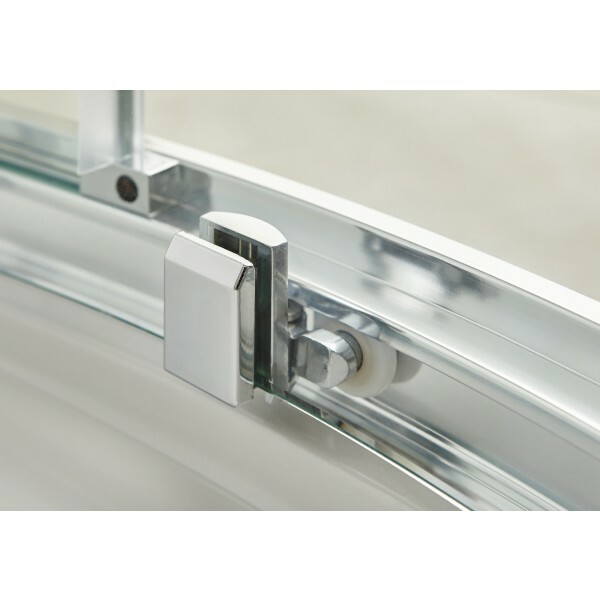 Doors roll smoothly and quietly on sealed metal bearings. Once brought together with the chrome on brass handles a confident magnetic closure keeps the doors in place. 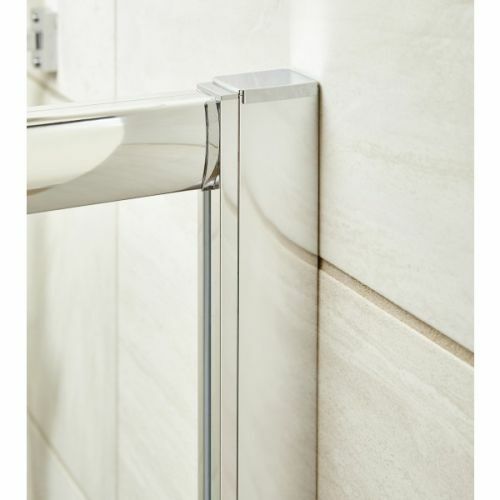 Shower spray will never touch the floor. 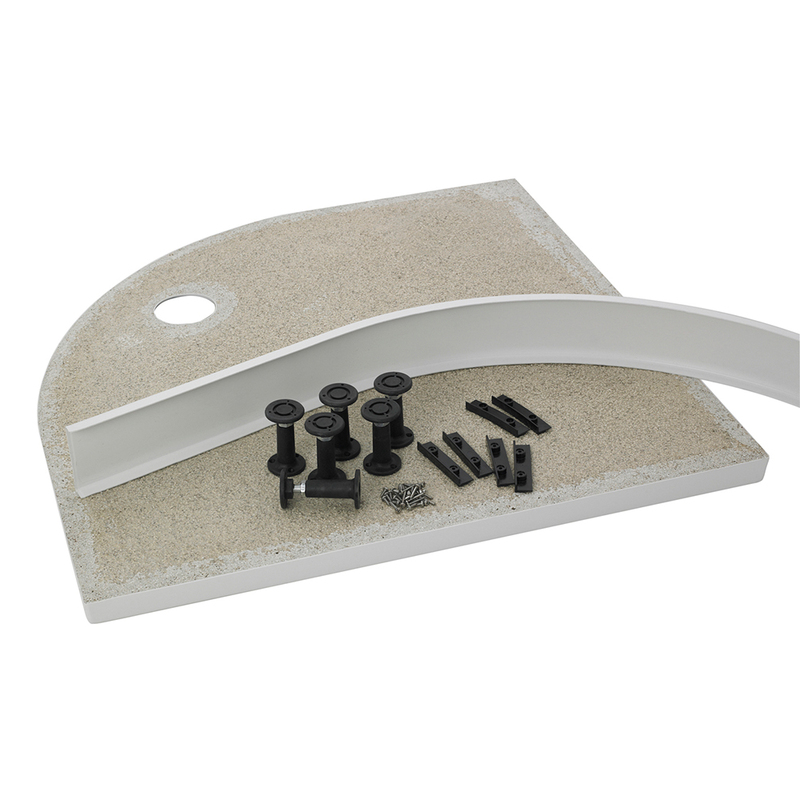 The Pacific range from Premier now incorporates the Easyfit System. This enables quicker and easier assembly which will also means if you're using a fitter, installation should be cheaper. 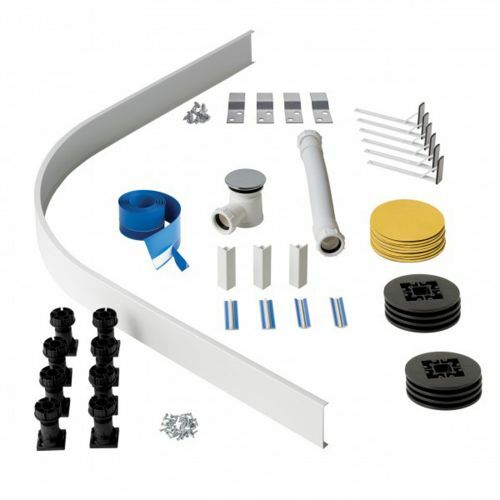 For those that need a little more adjustment a 20mm extension kit is available. This increases the overall range of adjustment for each profile from 20 to 40mm. Perfect for wonky walls or installing over older odd sized shower trays. 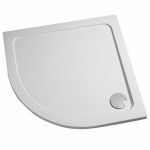 The fact that this shower unit is manufactured by Ultra Finishing and part of the Premier range also means you can rely on great customer support should you need it. Spare seals, rollers and handles are all available should you have a guarantee claim or are available as a spare should you require them. 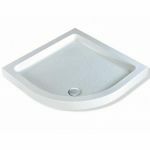 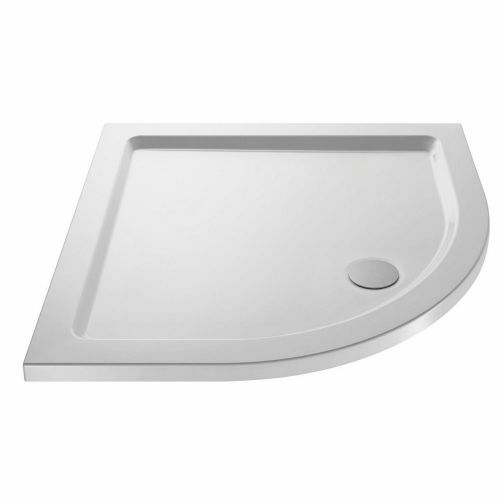 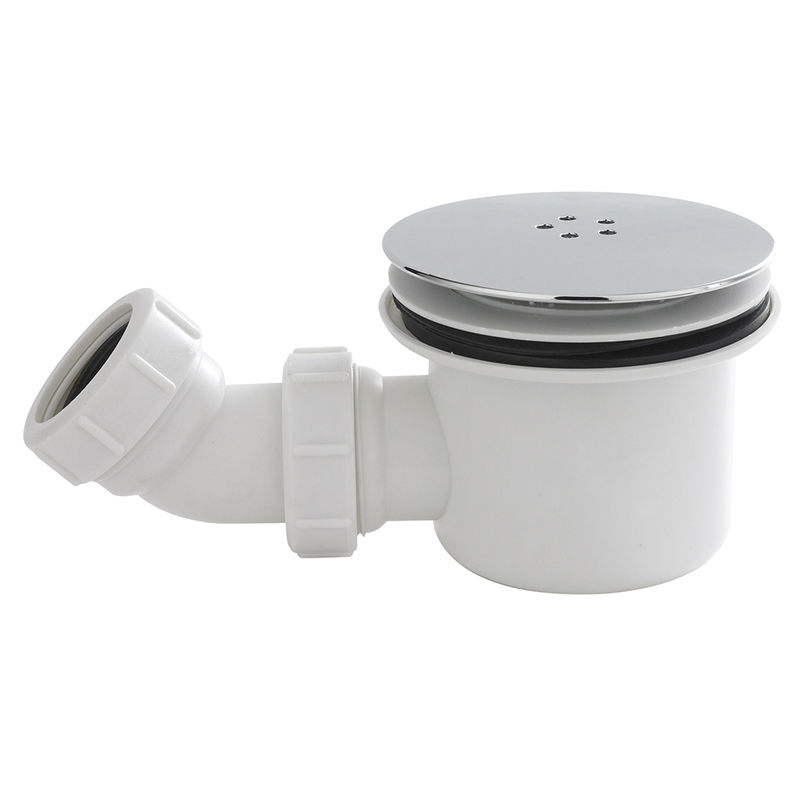 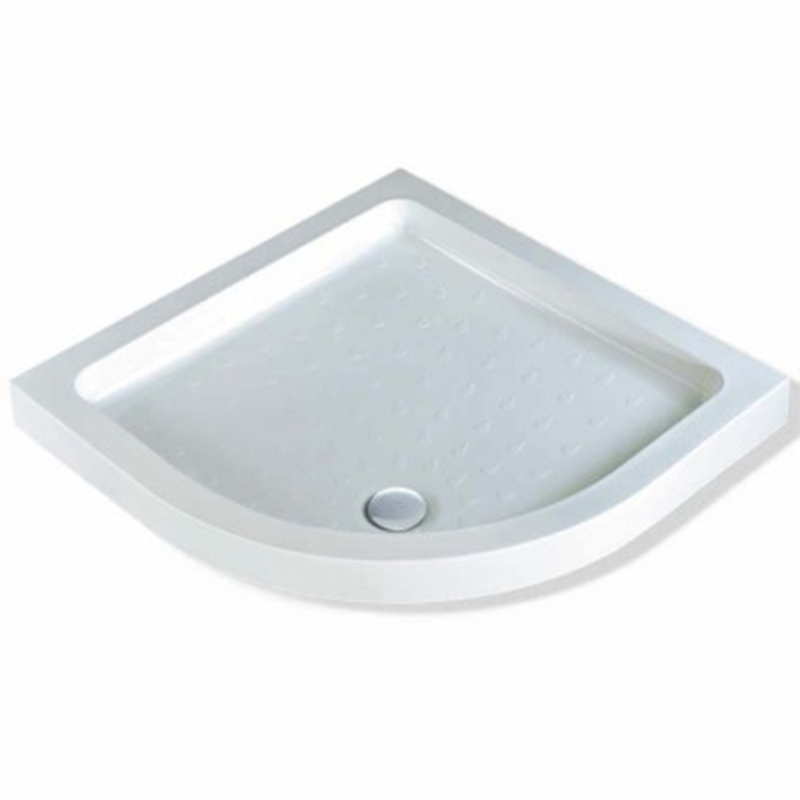 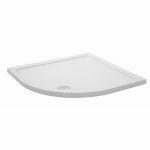 We offer 2 tray options, the minimalist Pearlstone with low level entry and the deep MX Classic. Both include a matching waste and are made of sturdy resin materials. 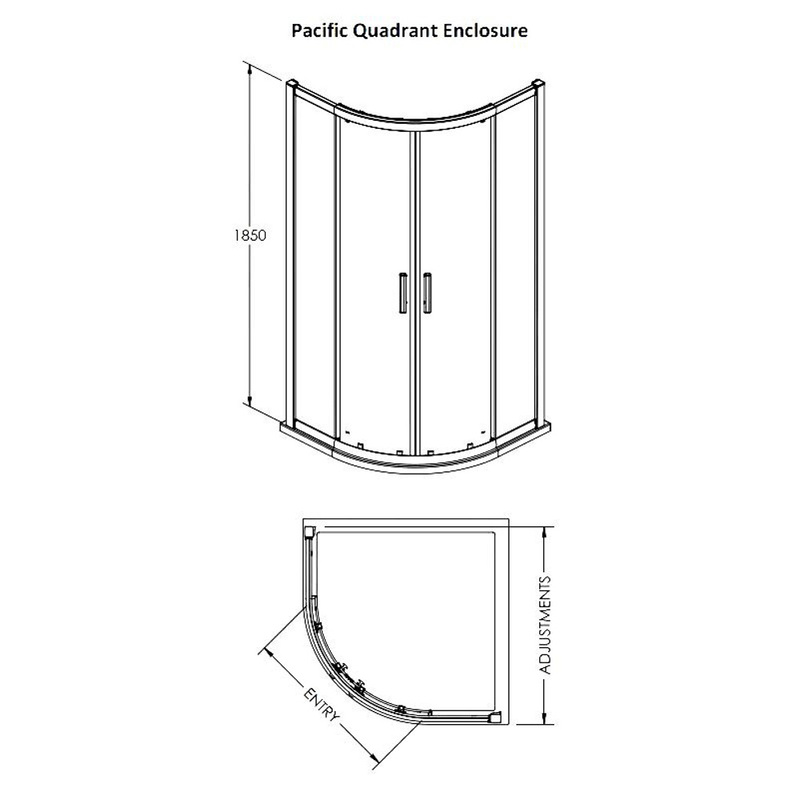 These are made to last a lifetime. 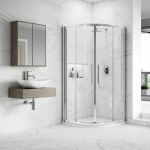 Nice shower for the money, pleased overall.